Thank you for visiting our online store! 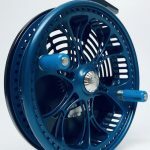 We offer a wide range of quality, premium float fishing products, specializing in centerpin reels. 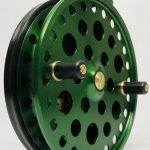 We strive to provide excellent customer service, while outfitting you with the finest float fishing gear on the market. 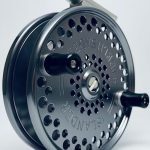 For anglers new to the sport, float fishing is an effective way to catch virtually any species of fish, whether it’s migratory Steelhead and Salmon in the Great Lakes tributaries, or Bass, Walleye and Trout in the beautiful streams and rivers of North America. When using a float to present your bait to fish, you get a very natural presentation, which is helpful in pressured and/or clear water. Please visit our blog to read and share your personal fishing stories, understanding, and mutual appreciation of wildlife and the sport of float fishing. We love to hear feedback from our customers! If you have questions or are looking for an item that is not currently available on our site, please contact us directly or post on our Facebook page! 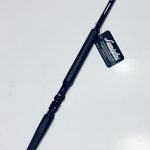 View our featured products, best sellers, and some of our hottest float fishing items on the market today.